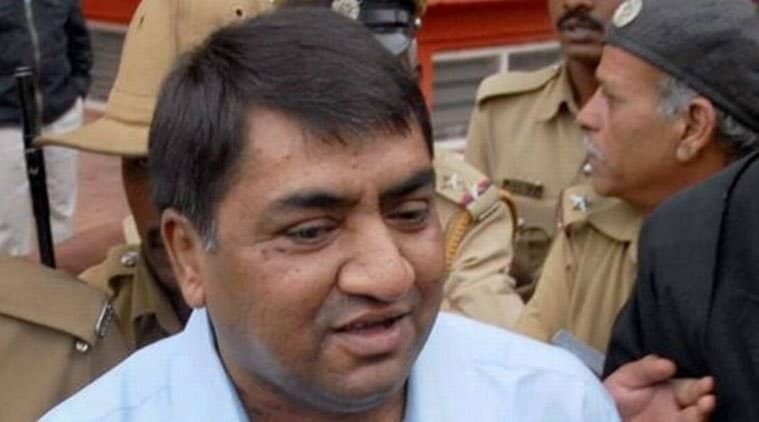 Convicted of bogus stop-paper scam of 20 thousand crore Abdul Karim Telgi is suffering from meningitis. is placed on her vetilator. She has been admitted to Victoria Hospital. Telgi’s lawyers gave this information. He is alive, but his condition is serious, “Telgi’s lawyer Mt Nanaiya said. She has been admitted to Victoria Hospital. He is in the ICU and has placed him on vetilator. He is suffering from meningitis. ‘ ‘ He reported that Telgi was hospitalized four days ago. It should have been admitted a little more quickly , “he said. There was a delay. “Let’s say Telgi was arrested in November 2001 from Ajmer. He has been suffering from diabetes and hypertension for the past 20 years. She has many diseases, including AIDS. He was sentenced to 30 years of sashram imprisonment in a bogus stamp paper scam worth Rs 20 thousand crore and is cutting the sentence at Parappana Agarhara Central Prison in Bengaluru. A fine of Rs 202 crore was also levied. In the hall, Telgi was found in controversies when former dig (imprisonment) de- Telgi was sentenced to sashram imprisonment from 2007 to 30 years in the case of court stamp paper scam.